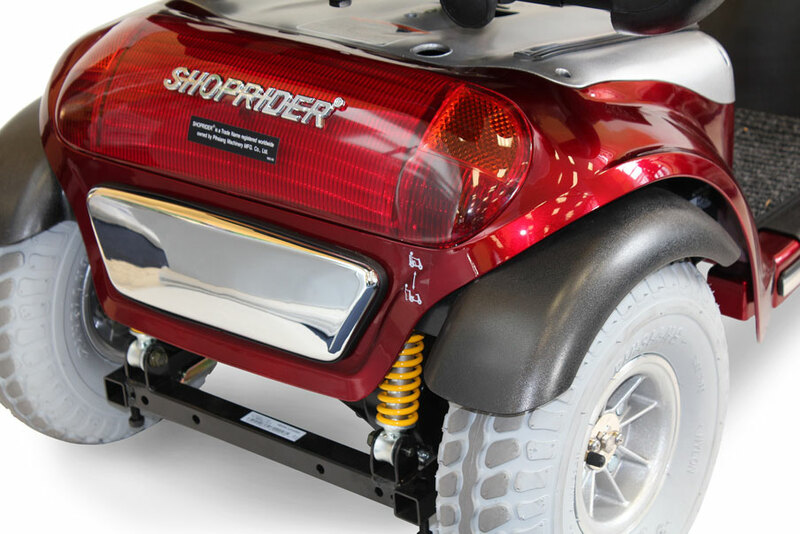 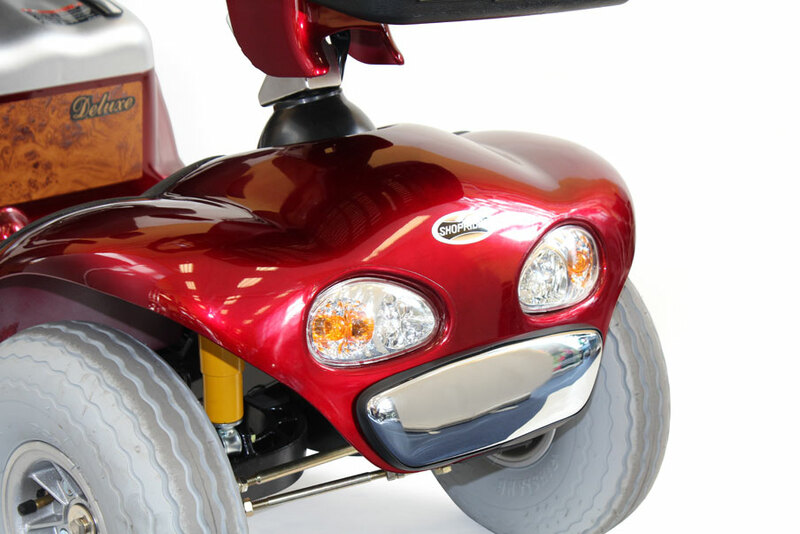 A great addition to the Shoprider range of scooters, the TE 889SL has a powerful 1.7 hp motor. 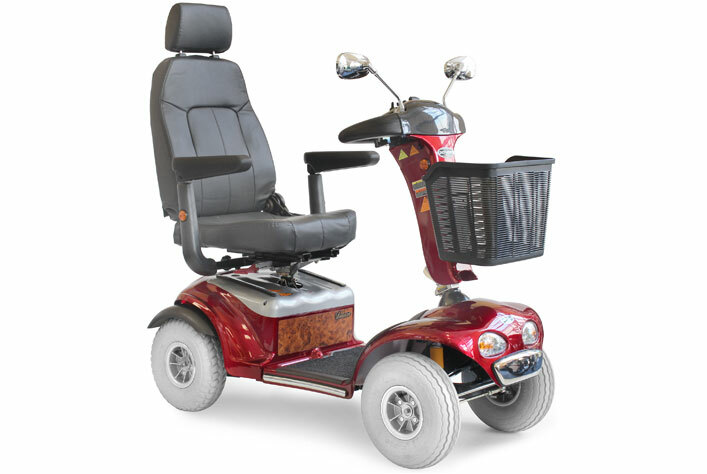 This wonderfully comfortable scooter owes it’s super smooth ride to its 4 wheel suspension its larger 330mm tyres and the adjustable captains chair. 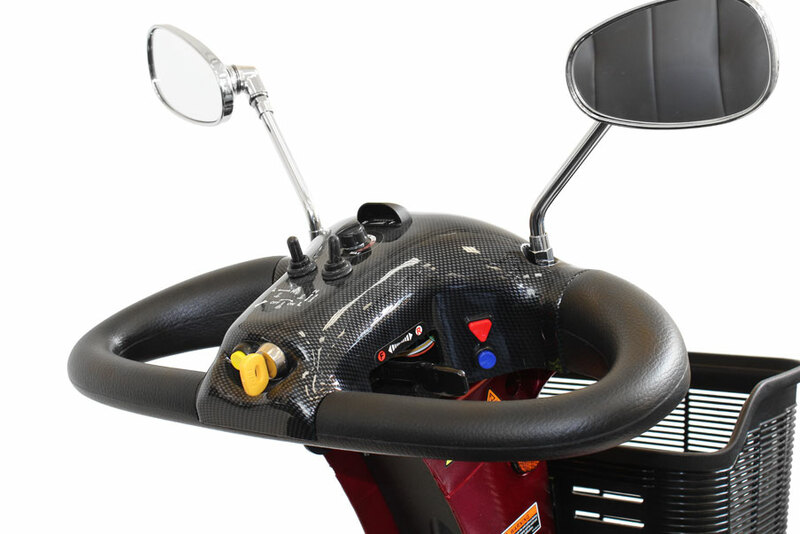 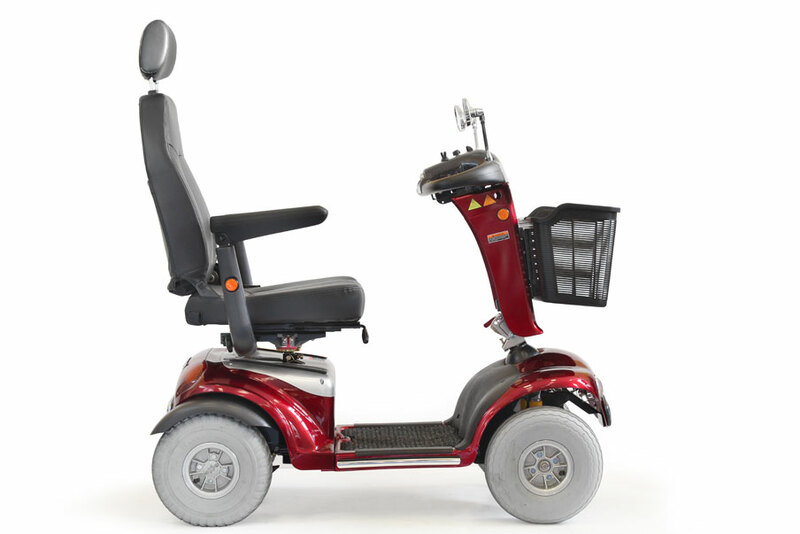 With a deluxe slide and swivel adjustable seat and easy to use fingertip controller you get a smooth and comfortable ride.